Packet pick up and Fall Festival at the Hub. 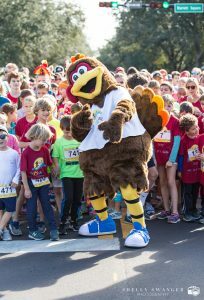 Pick up your race shirt and bib and enjoy the festive atmosphere at the Hub, one of 30A’s premier family shopping, dining and entertainment venues. Plan to hang for a while and soak in the sights and sounds of this fantastic gathering spot. IMPORTANT!! 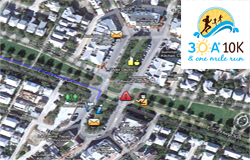 – Race day packet pickup if for emergencies only. We reserve this for participants that have had travel delays and are unable to pickup their packets on Wednesday November 27th from noon to 7pm. Highway 30A will be closed from 7-10:30am on race day. Parking can be found at Shades at Inlet Beach, Rosemary Beach (very limited), Seacrest Beach, and Alys Beach. 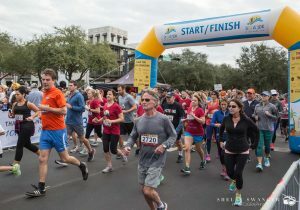 Stay and play with us on the Rosemary Beach town greens with a FREE post-race breakfast for all our runners and complimentary Blood Marys and Mimosas!